Today my main physical activity was going to be the first Lordshill Mile Series event of the year. However, as I’ve not been on the bike much, I decided to go out for a lunchtime ride. 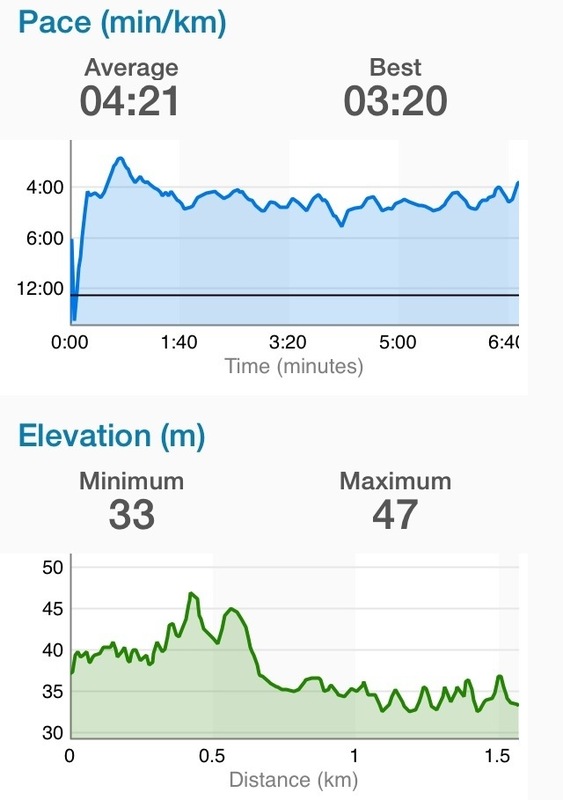 I plotted out a 26km route through West End, Fair Oak and Eastleigh and headed out at lunchtime. Fortunately, the weather was dry although it was pretty windy. 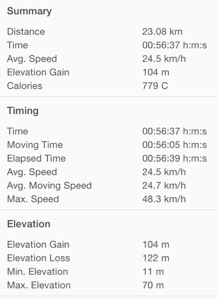 I enjoyed the ride although I had to miss out a 2-3km section as the road was closed. Not much else to report other than I enjoyed being on the bike. Didn’t have any issues with other vehicles as all were very considerate. 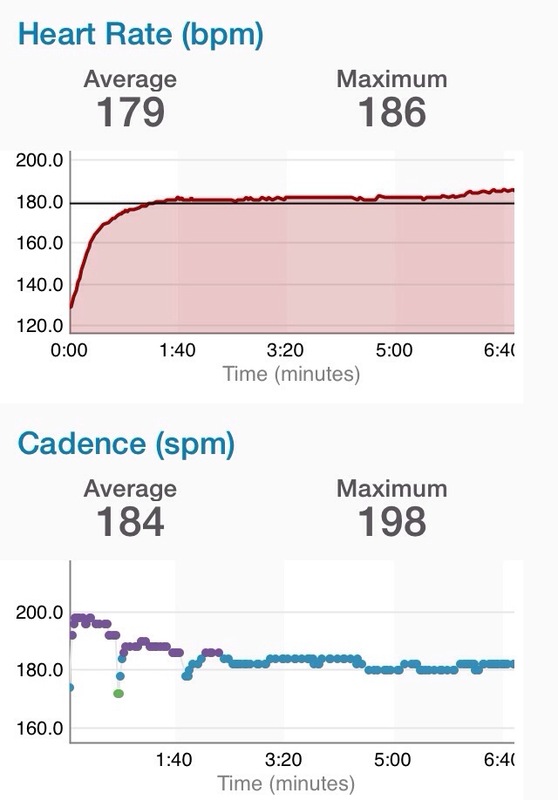 Having recovered from my lunchtime ride, it was time to prepare for the mile event. This meant loading the car with all the signs, finish funnel, finish banner, laptop and gadgets. I’d previously set up the new event and waves via the magic-mile website, charged the equipment and got all the equipment together. On arrival, there was time to set up the finish funnel, build the table and then prepare the gadgets before the first wave set off. Race Director Chris had decided to set off the slower wave first and that wave included me. We walked across to the start area and I took a few moments to warm up. Probably not adequate preparation but it was too late by that stage. Kirsty and I were both wearing our LRR 10 Mile race T-shirts and chatted as we wandered over. There were 24 of us in the first wave and, once ready, we were set off. Although the wave was meant for the slower runners, Lawrence Chen and a couple of faster runners led the pack. I was in about 4th place and slower than my PB pace from the start. My PB is 6:32. I don’t recall quite where it happened but Clare Satterly overtook me. With about 400m to go, Clare pulled out and Kirsty Ware-Lane made her move and went passed me. With 300m to go, I was in 6th. At that point, John Macinnes overtook me and gave some words of encouragement as he went by. With metres to go, I gave it my all and went for the line. I finished in 6:48 by my Garmin and 6:50 as my official time. That is 16-18 seconds slower than my PB. A little disappointing although I knew I’d given it my all. As I stumbled down the finish funnel, I took my position token before continuing my stumble to the laptop to prepare to process the first wave of results. 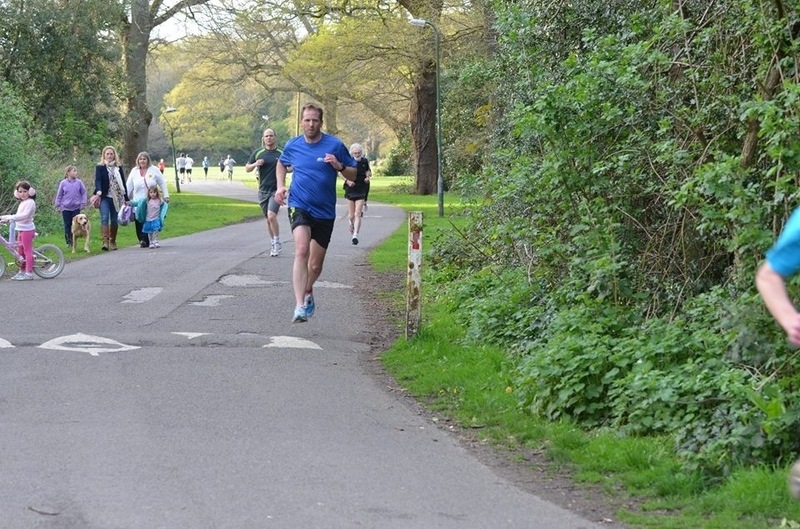 Many of the runners had developed a ‘mile cough’ sounding a very unhealthy bunch. Once the results were processed, it was time to reset all the gadgets ready for the 2nd wave. Before long, they’d crossed the line and it was time to process their results and pack up. Several of us went to the Cowherds for a drink which was a nice ending to the event. As I got home, Facebook was buzzing with photos and results of the event. I also received a few requests to ask where their results were so manually entered several into the system. Paul Hammond also asked whether the club name could be added to the results so I updated the database query to include that. We have very few non-LRR members attending the event although this evening’s was attended by the most other club runners (great to see Ali, Alison, Diana, Paul and Big Dave representing some of the other local clubs). It would be great to see a bigger turnout from the other clubs. The Mile a Series really is great (it’s ‘my baby’ so I’m a little biased). Overall, another great mile event. Many thanks to Irene for organising the volunteers, Chris as Race Director and to all those that volunteered and took part.